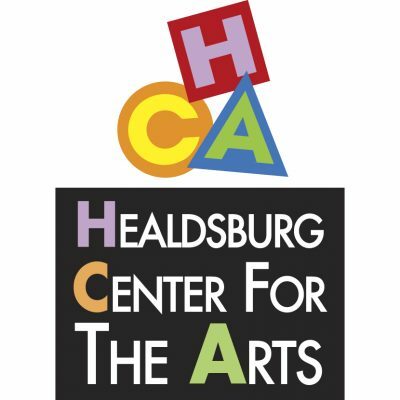 Healdsburg Center for the Arts welcomes community volunteers to help us meet our mission of creating, inspiring, and promoting the arts through community education programs, events, and exhibitions. HCA depends on the expertise, skills, knowledge and generous contributions of time that our volunteers donate each year. From serving refreshments at opening receptions and assisting with the production of special events to staffing the gallery and providing office assistance, the volunteer contributions help the Healdsburg Center for the Arts thrive. Become a member of our Team and apply now!